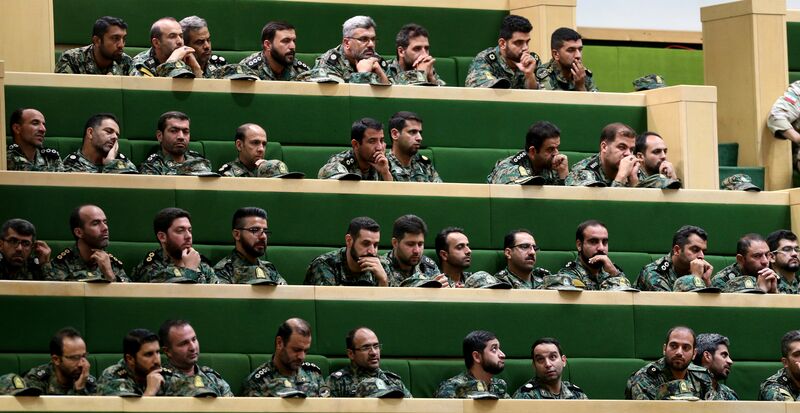 Iranian lawmakers chanted “death to America” and dressed in paramilitary uniforms while convening for an open Parliament session Tuesday, according to the Associated Press. The chants come in response to President Donald Trump’s designation of the Iranian Revolutionary Guard Corps (IRGC) as a foreign terrorist organization on Monday. Continuing pressure on the Middle Eastern country, the move allows the U.S. Treasury Department to levy sanctions on both the organization and the entities it deals with. The IRGC has been implicated with terrorist plots against the U.S. military and funding other known terrorist organizations such as Lebanese Hezbollah. In a show of support for the IRGC, lawmakers wore the uniform of the guards while they convened on the National Day of the Revolutionary Guard, which follows the lunar calendar. During the Parliament session, Iranian leaders claimed that the force’s popularity will only grow further in the aftermath of the U.S. designation. 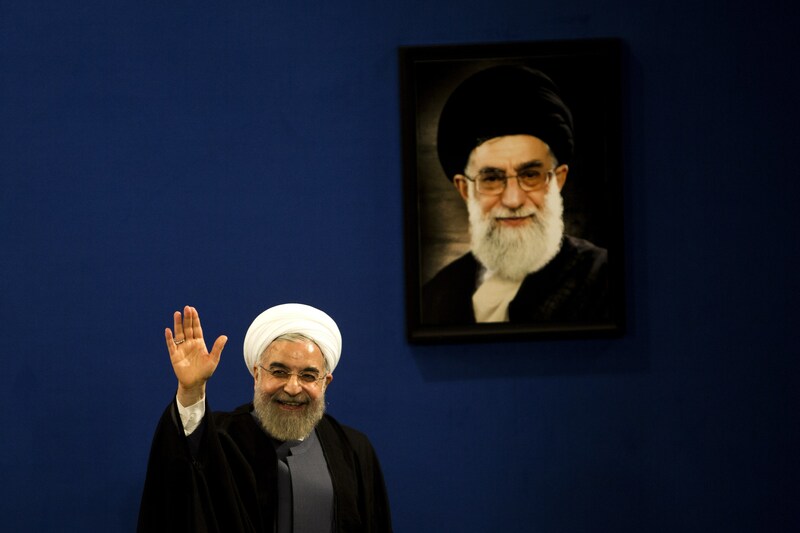 Iran President Hassan Rouhani said that guard members would be dearer “than any other time in the hearts of Iranian nation,” and Supreme Leader Ayatollah Ali Khamenei claimed that America’s “evil designs would not harm” the force. “We oppose power politics and bullying by any countries,” China’s Foreign Ministry Spokesman Lu Kang said about the designation.